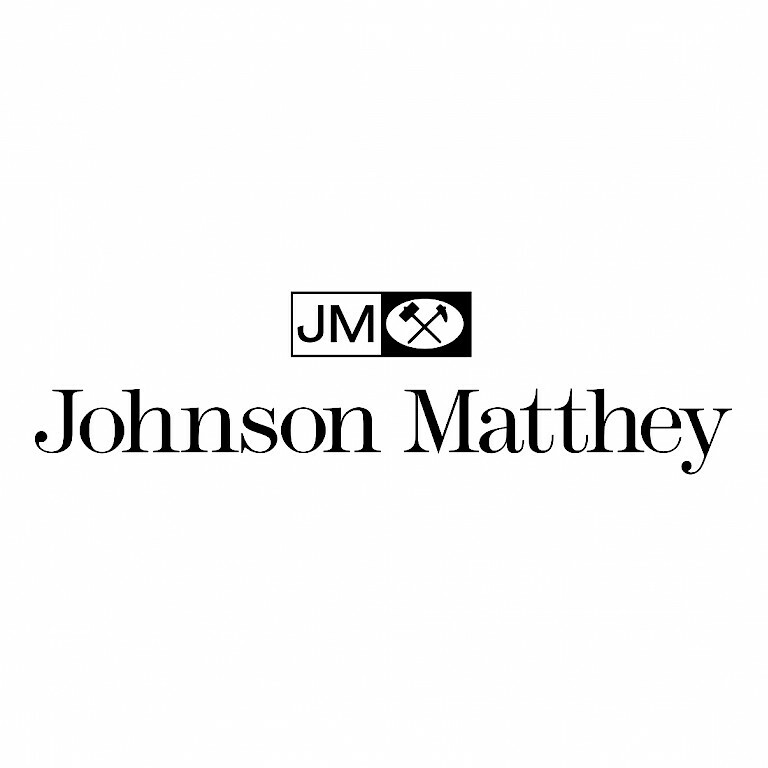 Johnson Matthey is a leading international car exhaust catalyst manufacturer. Their work is central to reducing the harmful carbon monoxide, nitrogen oxide and hydrocarbons that automobiles produce. On an international scale operating conditions vary geographically. Johnson Matthey needed to create environments that reflected the operating conditions their product was exposed to. They turned to the Alicat PC series pressure controllers. The PC series pressure controller is known for fast and accurate performance. 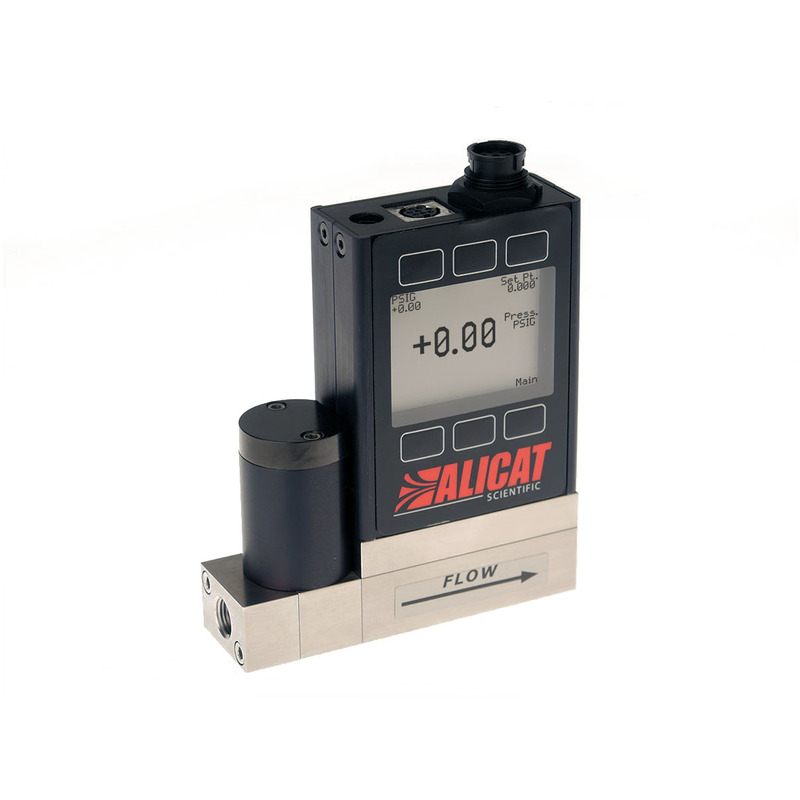 Alicat Scientific P-Series digital pressure gauges accurately and rapidly measure the absolute or gauge pressure of process gases and liquids. PC-Series pressure controllers provide precise control of pressure via customized high-speed proportional control valves. For backpressure control, the PC Series is available with downstream valves and inverse valve control algorithms. Alicat’s PC3-Series pressure controllers incorporate a remote pressure sense port for control of flow into a process that is distant from the controller. Johnson Matthey’s aim was plant optimisation and enhanced quality control and the economic benefits that would accrue through improved efficiencies and product performance. 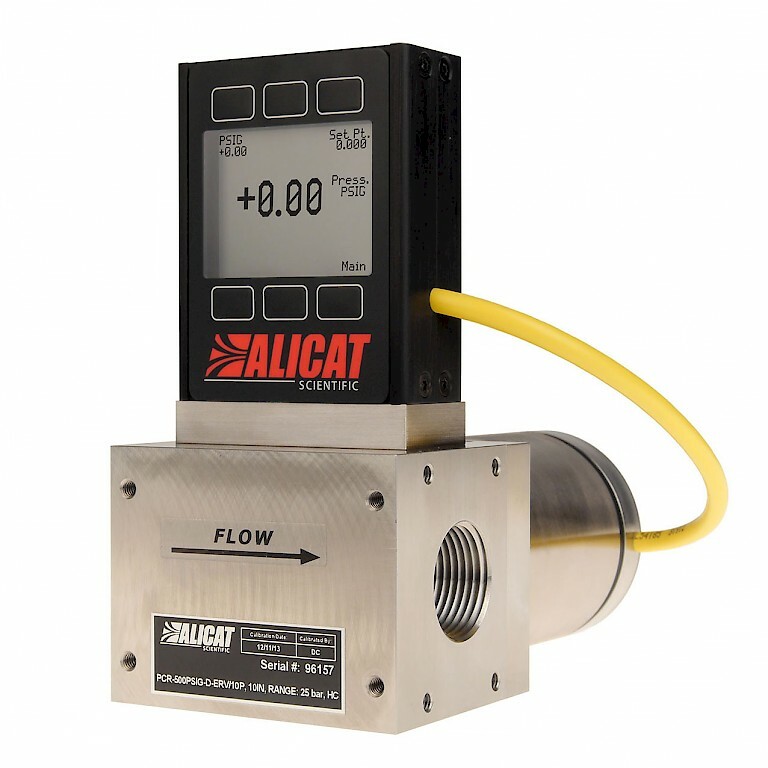 The Alicat P series was interfaced with a controller to apply air pressure to a diaphragm operated back pressure valve. This was then fitted to a custom built catalyst drying apparatus. Johnson Matthey’s research and attention to detail ensures motorists and the environment globally enjoy greener vehicles!